Now that fall is here, is your skin in need of a hydration boost? 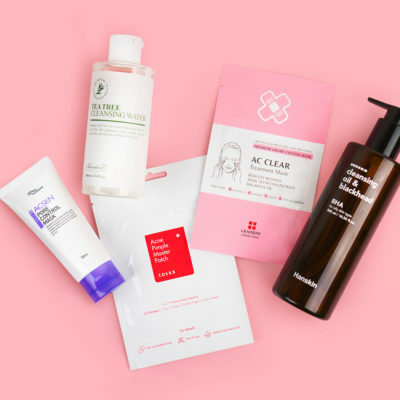 The answer is probably yes, but if you’re not sure whether your current routine is getting the job done, read on to learn how to tell if your skin is dehydrated, plus the best moisturizing ingredients to look out for. Not only does hydrated skin look radiant and healthy, it also provides a beautiful base for makeup, or allows you to go makeup-free with confidence. Most importantly, though, hydrated skin is just comfortable skin to live in. 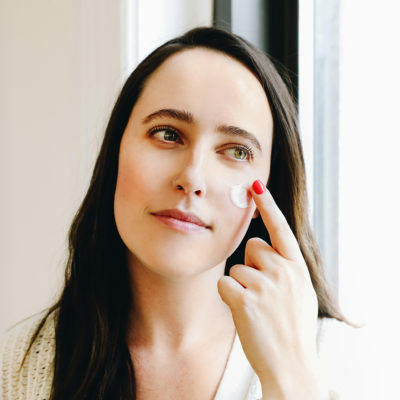 Though we often associate certain characteristics with dry, dehydrated skin — such as flaking, or a sandpaper-like feeling — there are also some not-so-obvious signs, as well. And did you know that your skin can be dehydrated even if your skin type isn’t dry? With dermatologist help, we’re breaking down the five main signs and providing you with advice and product recommendations to help remedy the issue. Sandpaper-like texture and flaking skin are perhaps the most obvious signs that your skin craves some moisture. This can present in dry patches or affect an entire area. In addition to feeling rough and looking dull, dehydrated skin can start to affect your comfort. Early, moderate signs of dry skin involve a feeling of tightness and even mild to aggressive itchiness. In severe cases of dehydration, typically the result from a mix of environment, diet, medication, and continued lack of regimen, skin can begin to feel very painful. “When skin is very dry, the moisture barrier has been compromised and breaks in the skin occur,” explains Dr. Jaliman. 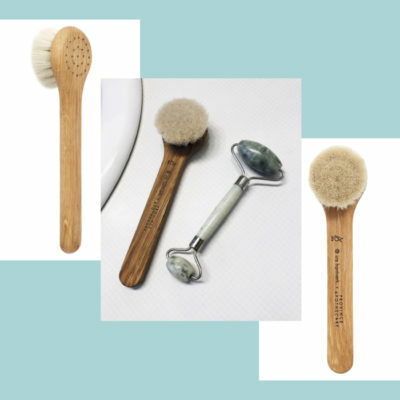 Adopting a skin care regimen that boosts your skin’s hydration levels will result in a beautiful complexion that’s also much more comfortable to live in. 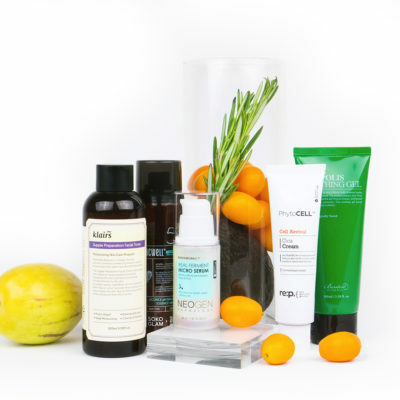 Ideally, you should seek products that specifically help infuse and lock in moisture. 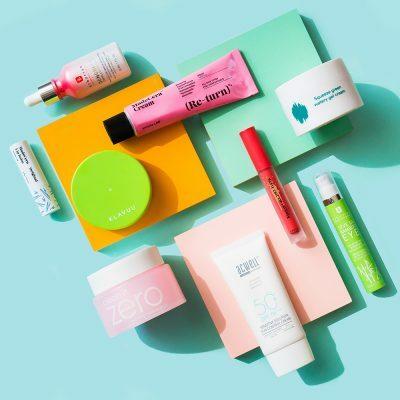 At the same time, you may want to press pause on any potentially dehydrating ingredients (such as retinol, benzoyl peroxide, and salicylic acid) unless they’re formulated in a way that aids in moisture, as well. 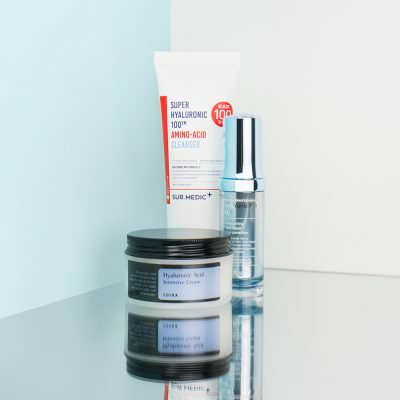 We asked Dr. Jaliman about what ingredients are best for dry skin, and she recommended incorporating the below into your routine. Hyaluronic Acid: “Hyaluronic acid is super hydrating and has anti-aging properties,” says Dr. Jaliman. “When used in peels and cleansers, it helps to retain the skin’s moisture.” You can also find it in many creams and serums. We’re really digging The Plant Base Waterfall Moist Balanced Hyaluronic Acid 100 ($23) because of its price point and delivery of serious hydration. It contains one ingredient: hyaluronic acid, which means you can use it alone or mix it in with some of your existing favorite products. It’s also wise to find a cleanser with hyaluronic acid, such as the Klairs Rich Moist Foaming Cleanser ($18). Ceramides: Think of ceramides as the hydrating lipid-based cement that holds your skin cells together. They occur naturally in our skin — like collagen — but deplete as we get older. Incorporating ceramides into your skin care regimen will rebuild, bolster, and protect your skin barrier to help lock in moisture. The Skinrx Lab MadeCera Cream won a Best of K-Beauty award this year for its ability to strengthen the skin barrier and hydrate, plump, and soothe the skin. In addition to ceramide, it contains inflammation-fighting madecassoside. Glycerin: “Glycerin is a humectant that’s super hydrating,” says Dr. Jaliman. “It works to moisturize the skin by drawing water from the air into the skin’s outer layer. 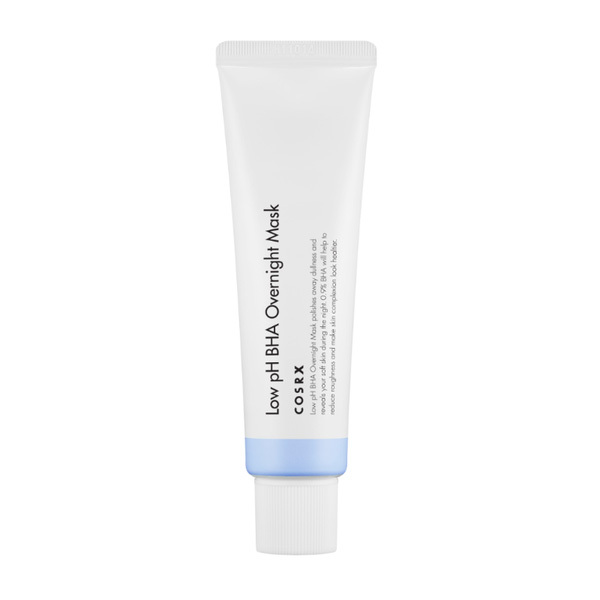 It also generates a protective layer that helps prevent moisture loss.” Check out CosRx’s Low pH BHA Overnight Mask ($21), a moisturizing mask that combines glycerin with soothing cica (centella asiatica) and salicylic acid (BHA, great for nixing zits). Squalene: Squalane has gotten some attention in recent years, but arguably not as much as it should. For those unfamiliar, it’s a naturally occurring lipid that’s impressively moisturizing. 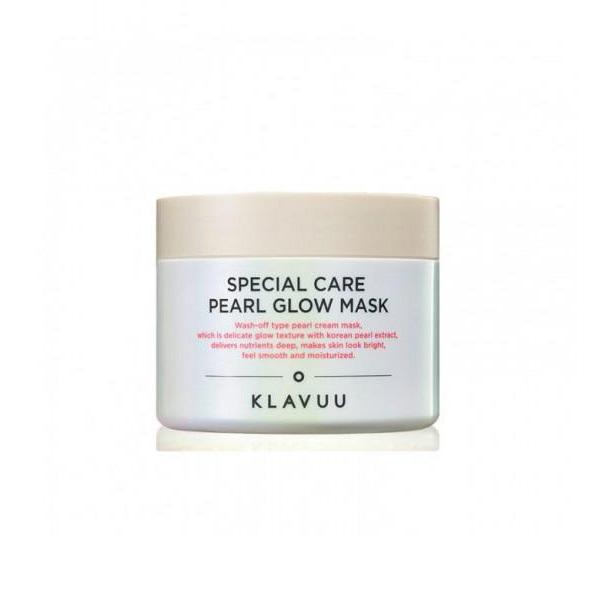 For mega hydration, slather on Klavuu’s Special Care Pearl Glow Mask ($29.50), which contains not only squalane, but panthenol (vitamin B5), hyaluronic acid, and ceramides. In addition to maintaining a skin care routine that helps rebalance your skin’s moisture levels, it’s also important to consider the ways in which your environment and habits might be contributing to dehydrated skin, notes Dr. Jaliman. She also says that what you eat can directly affect your skin’s moisture levels. Diets that are high in sodium and sugar are particularly notorious, and if you’re not getting enough water then that can also take a toll. Further, too much alcohol can be damaging since it dehydrates the skin and dilates the blood vessels. Treat your body right from the inside out and really pay attention to the way your skin reacts. It speaks to us in ways we may not even realize!